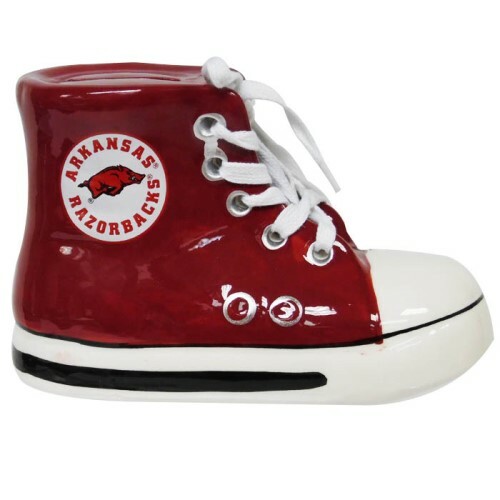 This Arkansas Razorback shoe bank is perfect for that cool kid in your life! Makes a great gift item for anyone, but is especially popular among teens! Save up for some new Razorback gear today!